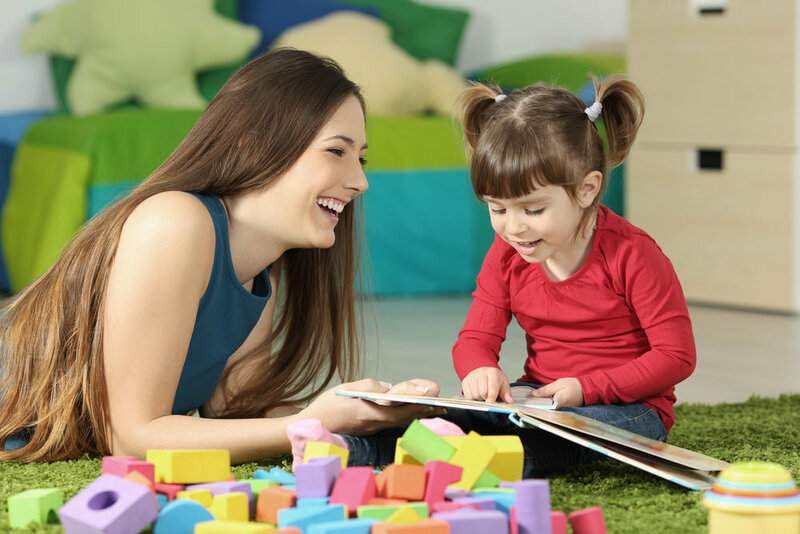 CDCSA will provide services to children and families that will promote school readiness, and community partnerships will be utilized to promote school readiness. Families play a critical role in helping their children become ready for school and for a lifetime of academic success. A healthy child is a child ready to learn. We have some information to help make this school year safe and successful for your children. Child development and family support services available for pregnant women and families of children ages birth – 5 who are low-income and reside in East Wenatchee, Wenatchee and greater Chelan-Douglas Counties. Services include comprehensive preschool and child care programs, home visits, parent and child activities, health screenings, meals, transportation, opportunities to volunteer, and parent involvement activities. Some programs operate year-round. We offer a holistic approach to empowering families! Chelan Douglas Child Services Association (CDCSA) is a non-profit organization and a designated provider of Head Start, Early Head Start and ECEAP services in the Chelan and Douglas counties. The federally funded Head Start Program and the Washington State funded Early Childhood Education and Assistance Program (ECEAP) originated out of a need to provide preschool services to low income/high risk three to five year old children. Early Head Start is also a federally funded program that serves children, prenatal to age three. This program began when it was recognized that the very early years of a child’s life are vitally important to healthy social and developmental growth. CDCSA has served children since 1965. The first 21 years as part of Chelan Douglas Community Action. In 1986, we branched off and formed our own organization. Currently we have five sites throughout the Chelan Douglas County, serving 348 children and offer 19 classroom sessions, both full day childcare and preschool classroom models. We also offer 50 slots in our Home Base model. In addition, we have 1 classroom of subcontracted ECEAP slots with the Orondo School district.